Cake toppers and sprinkles to add those finishing touches. 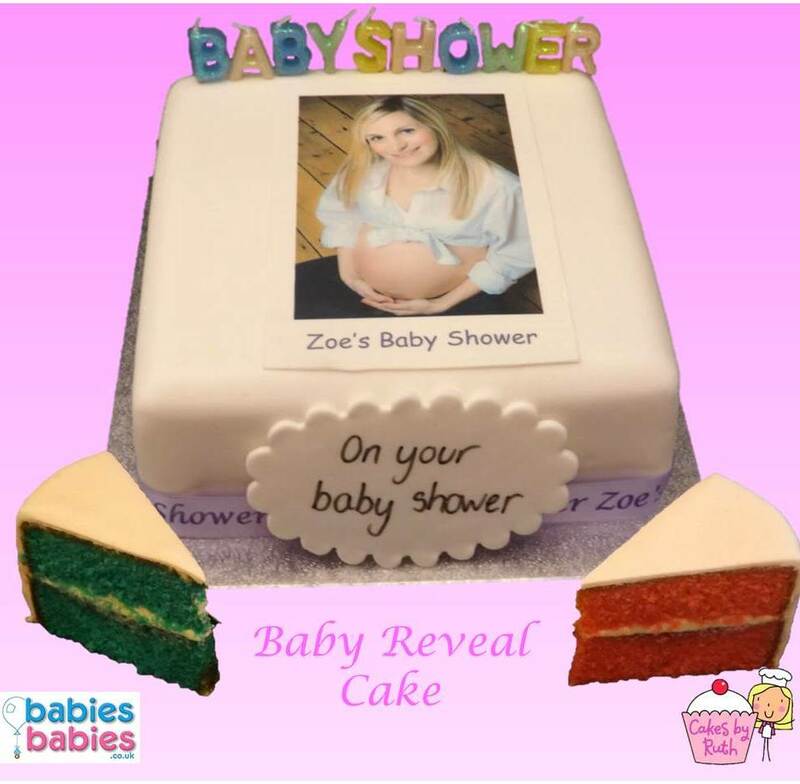 Your baby shower cake will look amazing with our cake toppers and sprinkles. We offer single piece toppers of mum to be and several cute baby designs to match the skin tone and theme desired. We also supply a selection of baby themed sprinkles of pins, dummies, rattles and teddies to scatter around the cake and on the table. Finally we supply special Baby Shower Candles in a multi coloured design for the blow out the candles and wish tradition.